Following up on its piece on Ray Barbee, ILFORD Photo focuses its lens on Joe Brook for the second installment of its Legends of Skateboarding series, which will also feature Jason Lee. 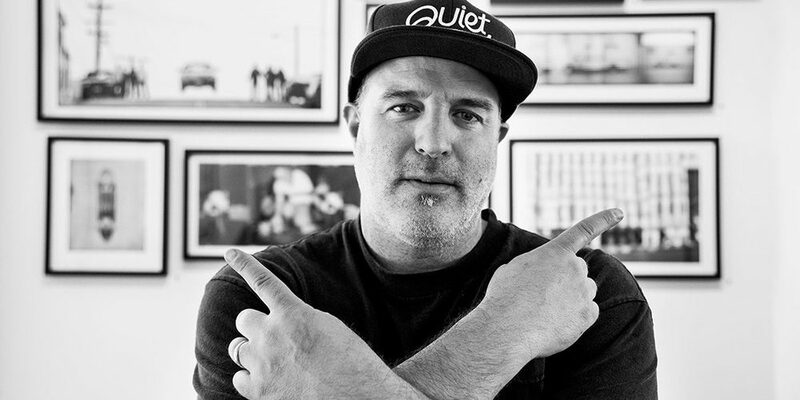 Brook has been a staff photographer with Thrasher for nearly two decades. In that time, he’s produced some of skateboarding’s most iconic images. “SKATEBOARDING IS OUR RELIGION” takes a candid look into Brook’s world through following him on several skate and photo excursions with GX1000, Ben Gore, Max Shaaf, and Corey Duffel. ILFORD’s profile succeeds in providing a candid look into the life of one of skateboarding’s most celebrated photographers. ILFORD is not allowing this video to be shared on other sites. So you’ll have to click the photo above to view it on YouTube.